Item Number: H20-1047BS Have a question about this item? 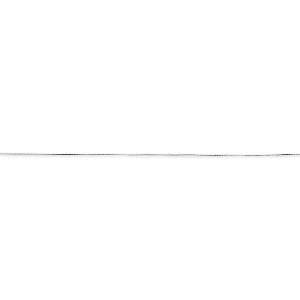 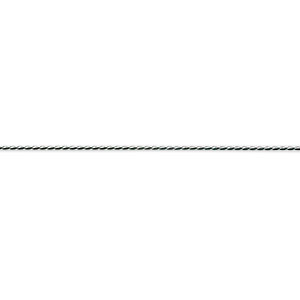 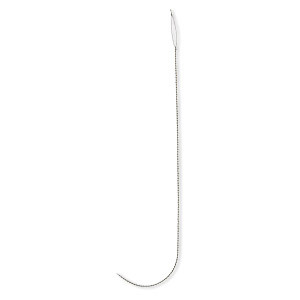 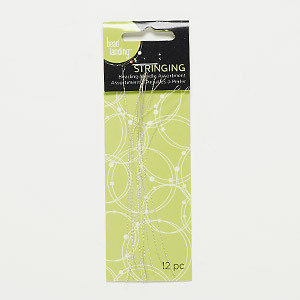 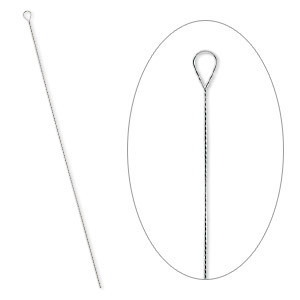 Flexible, twisted wire beading needles have large eyes that collapse to fit through beads. 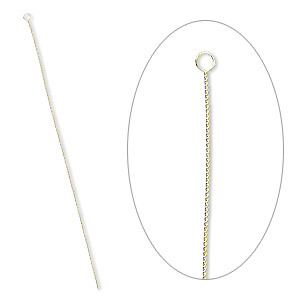 Medium-heavy needles work well for 4-8mm beads and are especially good for loom work.